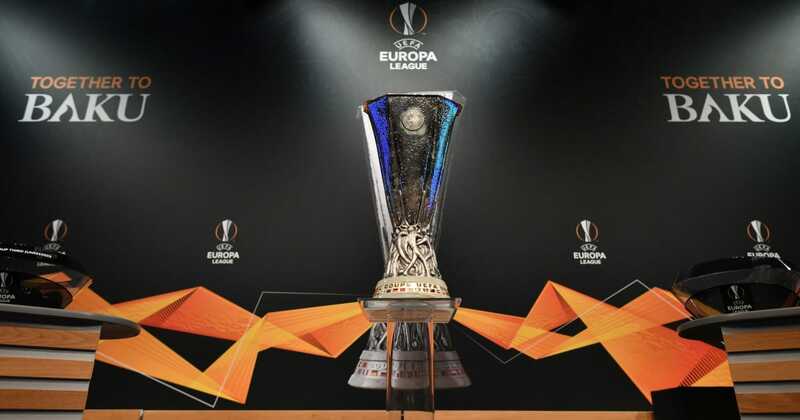 ?Chelsea fans have taken to Twitter to voice their opinions on the club’s Europa League last-32 round draw against Swedish side Malmö. After topping a group comprised of BATE, PAOK and Vidi, the Blues comfortably progressed to the knock-out stages of the competition unbeaten, with five wins out of six matches. Chelsea won the tournament in 2013, when interim manager Rafael Benítez guided his team to a 2-1 win over Benfica in the final. Malmö have won four out of the last six top tier titles in Sweden, and gave a certain Zlatan Ibrahimovi? his initial break in professional football. The Blues managed to dodge potentially tricky ties against the likes of Sporting CP, Inter, Valencia and Napoli, but could yet come a cropper against their Scandinavian opponents.
? ?The Blues travel to Malmö for the first leg on February 14th, before playing the return leg at Stamford Bridge on February 21st. While the competition doesn’t boast the prestige of the Champions League, it does provide a valuable means by which to qualify for the aforementioned, more lucrative tournament. Chelsea, under their new manger Maurizio Sarri, have made an encouraging start to the season, and head into the festive round of fixtures in fine spirits after back-to-back Premier League wins against Manchester City and Brighton. The Blues will be aiming for a top four finish, but the Europa League could provide a Champions League lifeline should they need it. In other news, ?Chelsea’s misfiring striker Álvaro Morata has been linked with a January transfer switch to Serie A side AC Milan. The Spain international has struggled to adapt to Premier League football since joining the Blues from Real Madrid in 2017 for a hefty £60m fee, and could look for an escape to Italy if presented with the opportunity next month.